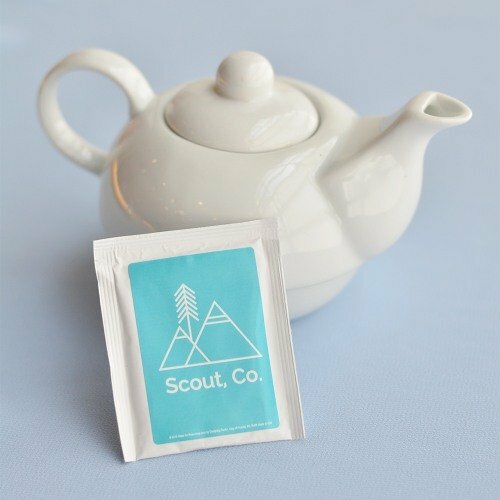 Brew up a tasty treat for your collegues and clients with these personalized tea bag favors. With your custom logo on the front, each tea bag contains a traditional blend of flavorful black tea and comes sealed in a glossy foil envelope. Self-sticking labels arrive attached to a separate sheet, some minor assembly required.